UK-based food creatives Bompas & Parr have formulated a collagen-enriched gin that promises to rejuvenate the skin. 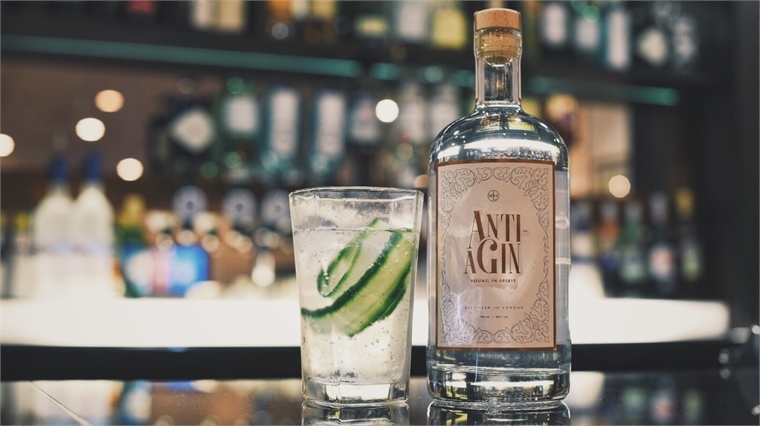 The aptly named Anti-aGin is a full-strength (40% ABV) spirit commissioned by British hotel company, Warner Leisure Hotels. The drink’s bottle’s has the similarly fitting strap line ‘Young in Spirit’. 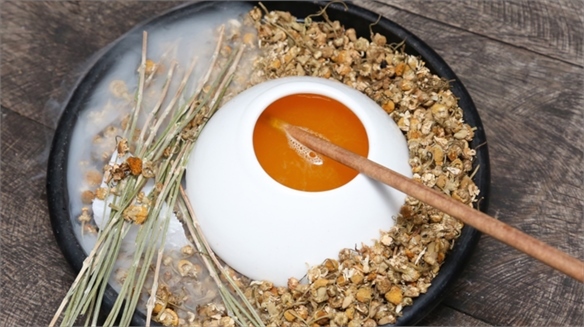 Alongside collagen, which gives skin elasticity, Bompas & Parr has added chamomile, tea tree, nettle, witch-hazel and gotu kola – a small plant used in traditional medicine. It also contains traditional gin botanicals such as juniper, coriander and angelica root. 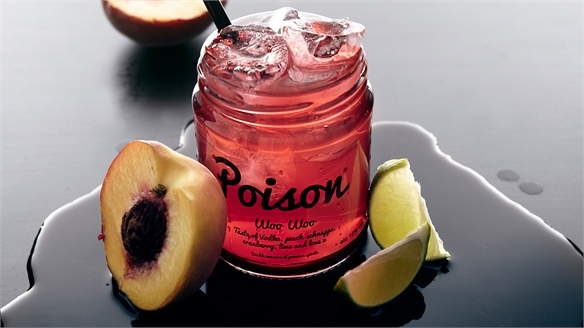 Anti-aGin is not the first alcohol product to be marketed for its positive effects. 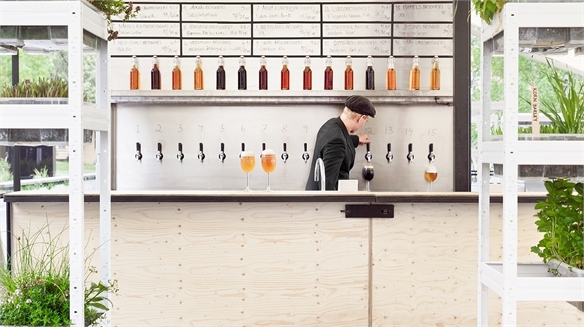 In 2014, Danish brewers Rocket Brewing Company released The Problem Solver, a craft beer with precise dosing instructions designed to get the drinker’s creative juices flowing. The product is indicative of a wider trend that sees wellbeing and indulgence merge to offer consumers the best of both worlds. See Healthy Indulgence for more. It is also reflective of a more functional alcohol experience, as explored in Rebranding Health and New Cocktail Culture. See also Seedlip: Non-Alcoholic Spirit, Carlsberg’s Alcohol-Free Beer and Hangover-Free Alcohol for more virtuous takes on the tipple. For a wider look at female-friendly alcohol products and marketing campaigns, see Alcohol’s New Female Focus. Speciality & Fine Food Fair 2018: Top 3 Luxury Trends Top 3 Luxury Food Trends To Watch Luxury food and beverage brands at this year's Speciality & Fine Food Fair in London pushed the boat out in terms of flavour, format and health credentials. Carefully considered left-field thinking delivered creative and fully-rounded products – from tea-whisky to CBD-infused honey. 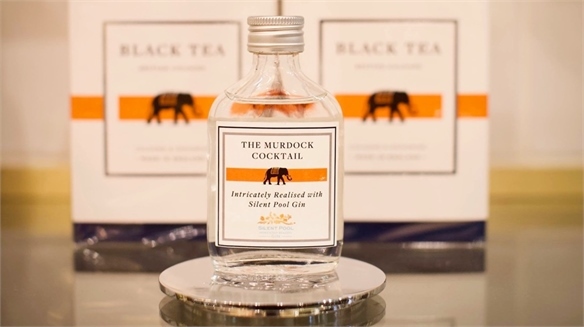 Murdock Cocktail: Where Fragrance Meets Flavour Murdock's Fragrant Cocktail UK-based distillery Silent Pool and luxury barbershop brand Murdock London are collaborating to launch the Murdock Cocktail in January 2018. Playing with the boundaries of fragrance and flavour, the cocktail emulates notes of Murdock’s Black Tea Cologne. 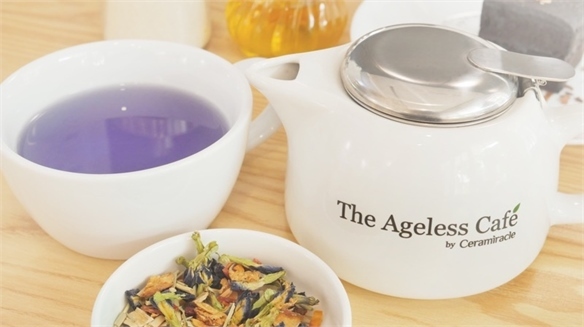 The Ageless Café: Where Food Meets Beauty Ageless Café: Food Meets Beauty American skincare brand Ceramiracle has just opened the world’s first beauty-inspired café in Kuala Lumpur, Malaysia. The Ageless Café advocates the gut/skin connection by using a range of ingredients chosen for their beauty-enhancing properties. 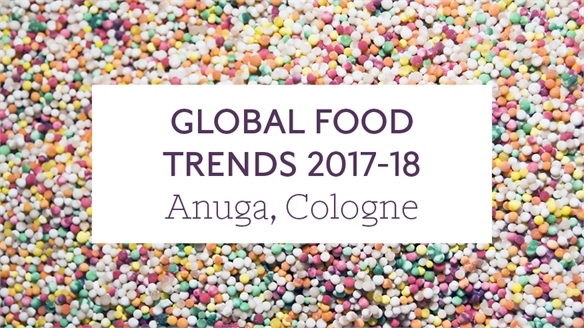 Global Food Trends 2017/18: Anuga Global Food Trends 2017/18: Anuga New-age functional foods, playful use of texture and creative meat-based products inspired visitors at this year’s expansive food and drink trade show Anuga, held in Cologne. 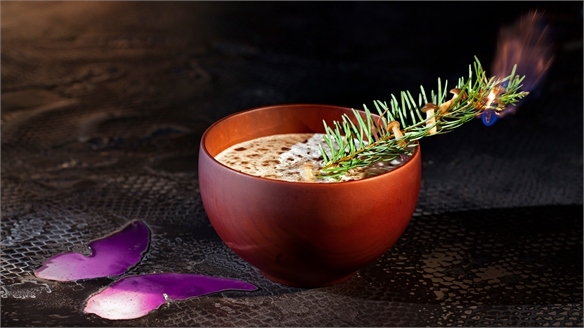 Alcohol Trends 2017: Imbibe Live Alcohol Trends 2017: Imbibe Live From bamboo-activated charcoal gin and champagne-inspired sake to canned nitro coffee, product developers smashed category conventions at this year’s Imbibe Live trade show, a prolific showcase for the alcohol industry held in London (July 3-4). 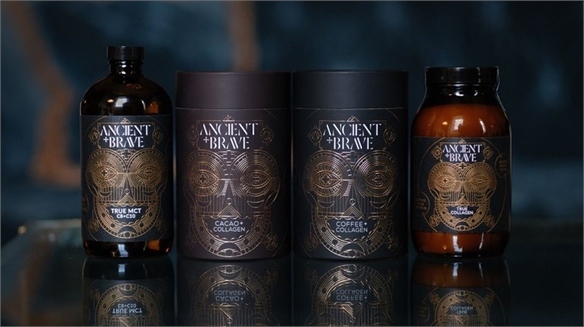 Beyond flavour and format developments, packaging and branding solutions displayed a huge dose of creative wizardry. 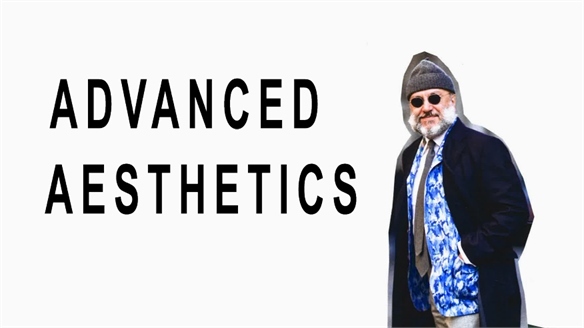 Advanced Aesthetics Advanced Aesthetics The reality of being 50+ in 2016 is one of post-punk attitudes, active lifestyles and an undiluted thirst for sub-cultural influences. Young at heart, and accounting for 70% of total household wealth, many brands are underserving or even ignoring this most lucrative – and growing – fashion demographic. 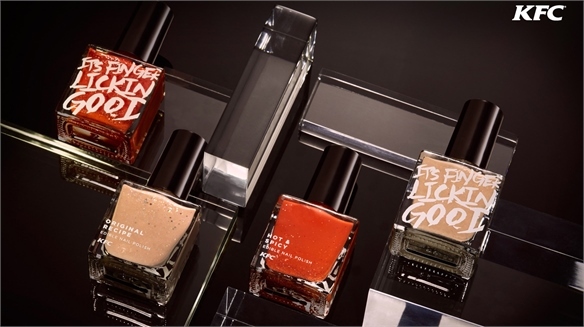 KFC Launches Edible Nail Polish KFC Launches Edible Nail Polish KFC Hong Kong has released a limited-edition line of edible nail polishes based on its signature fried chicken flavours – playing with the intersection between beauty and food, and showcasing the allure of brand stretch. 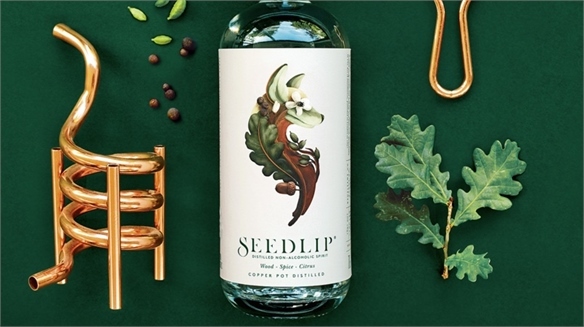 Seedlip: Distilled Non-Alcoholic Spirit Seedlip: Non-Alcoholic Spirit UK-based brand design agency Pearlfisher has created a distilled non-alcoholic spirit called Seedlip, which takes visual cues from the alcohol industry. Alcohol’s New Female Focus Alcohol’s New Female Focus Eschewing tired brand positioning that alienates female drinkers, switched-on alcohol brands are crafting new ways to appeal to the informed and intelligent female consumer. Women are also wielding more clout within the industry – as connoisseurs, opinion makers and even producers. 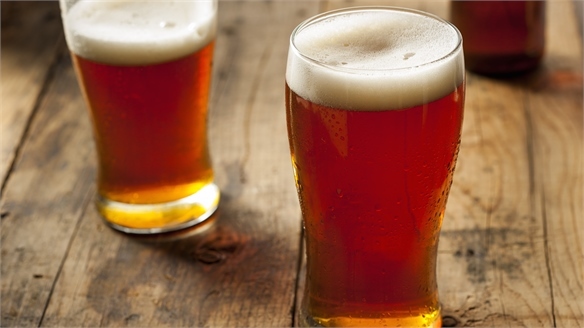 Raising the Bar: Alcohol Establishments Innovate Raising the Bar As alcohol consumption dips and food outlets vie for a slice of the action, alcohol establishments are pulling out all the stops to entice patrons back to the bar. 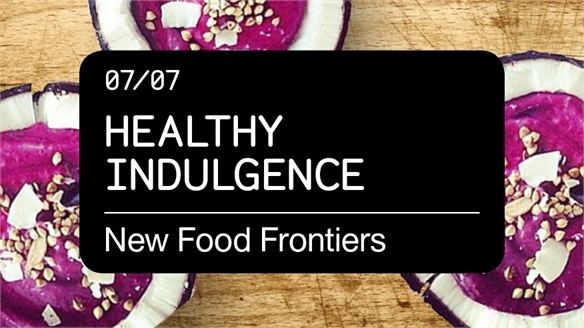 Healthy Indulgence Healthy Indulgence Proving that health and indulgence needn’t be mutually exclusive, savvy product developers are reformatting decadent treats and ‘junk’ foods – including candy, confectionery, ice cream and even alcohol – with better-for-you ingredients and healthful brand positioning. 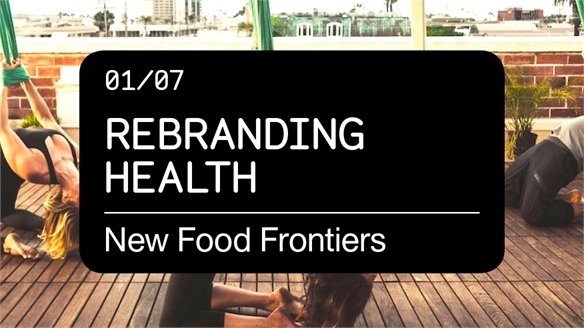 Rebranding Health Rebranding Health The conversation around health and wellness has changed to better suit the needs of modern consumers. To stay relevant, all brands must understand – and leverage – the evolved state of play. 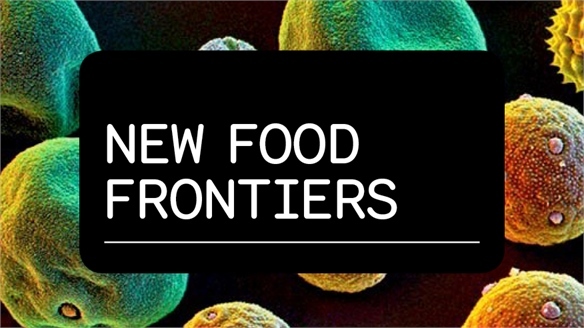 New Food Frontiers New Food Frontiers The conversation around health, wellness and nutrition has evolved, bringing with it game-changing products, services and brand communications. Carlsberg’s Alcohol-Free Beer Carlsberg’s Alcohol-Free Beer Reflecting a rising consumer demand for low and no-alcohol beverages, Danish beer brand Carlsberg has launched a new 0.0%ABV lager made from hops, malt and water. This latest release follows a San Miguel 0.0% and a San Miguel 0.0% Limon, also launched in 2015. 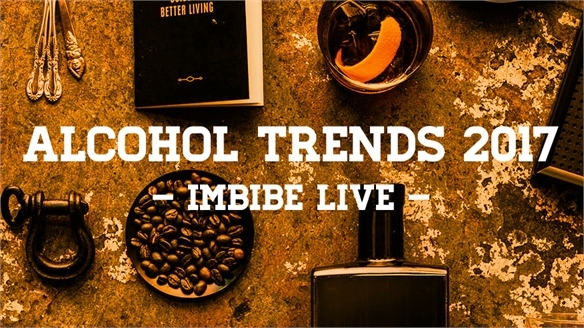 Alcohol Trends 2015: Imbibe, Live Alcohol Trends 2015: Imbibe, Live From umami vodka and popping candy ‘aftershots’ to ‘beer’ for dogs, there was something for everyone at this year’s Imbibe Live trade show in London, where product developers pushed the parameters of alcohol innovation. Meanwhile, ‘health’ and ‘sobriety’ were the buzzwords on everyone’s lips. New Cocktail Culture New Cocktail Culture Modern mixologists are breaking boundaries by developing savoury cocktails, sensory serving styles and sustainable beverages. From hydroponic bars to soup-based blends, Stylus uncovers the most exciting innovations from this booming industry. 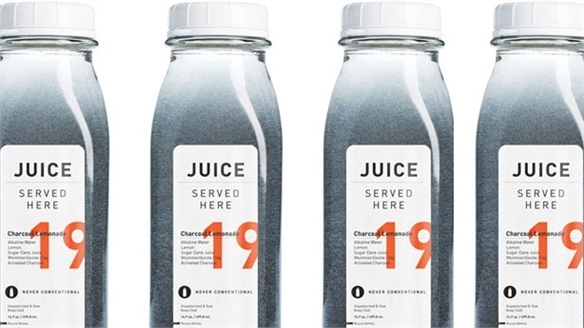 Extreme Ingredients Extreme Ingredients From activated charcoal and bone broth to vinegar-infused chocolate and bacon-and-egg martinis, curious consumers are expanding their culinary horizons with adventurous – and sometimes extreme – ingredients. Stylus investigates which might offer longer-term appeal. 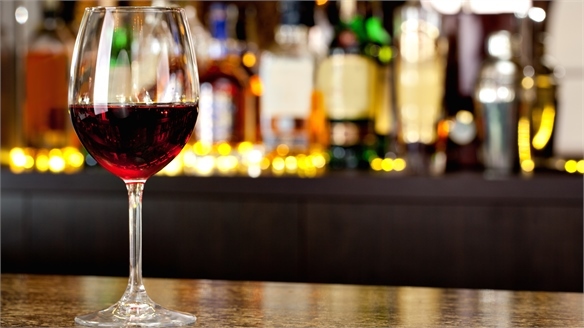 Hangover-Free Alcohol Hangover-Free Alcohol US-based scientist Yong-Su Jin and his team at the University of Illinois have developed a way to reduce hangovers by altering the DNA of yeast used to make wine and beer. 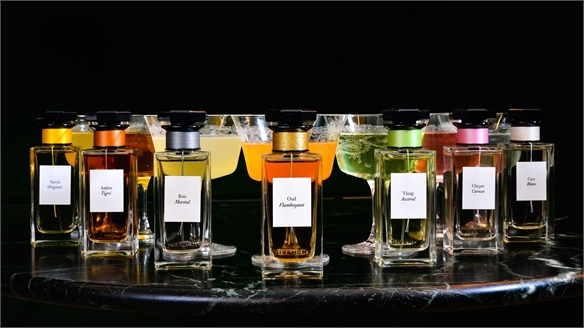 Alcohol + Fragrance Partnerships Alcohol + Fragrance Partnerships In a bid to provide patrons with a rich sensory experience, leading cocktail bars are looking to the world of fragrance for flavour innovation. 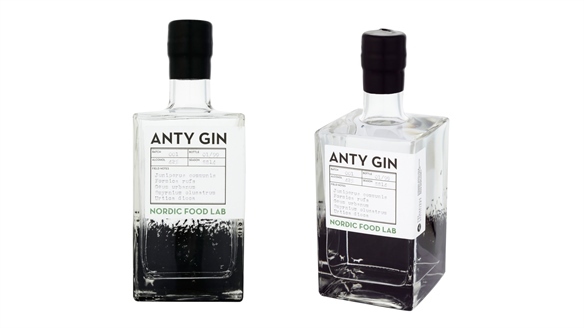 Ant-Acid Gin Ant-Acid Gin UK-based drinks company The Cambridge Distillery has partnered with the Nordic Food Lab to create a gin that is infused with the chemical pheromones of red wood ants.